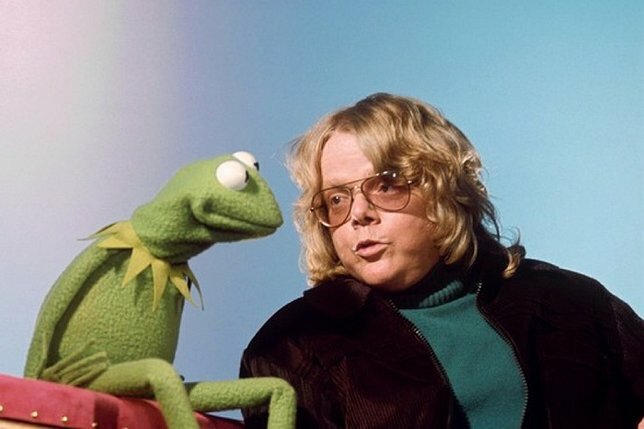 Kermit the Frog and Paul Williams. ‘Emmet Otter’s Jug-Band Christmas’ is a holiday soundtrack featuring music written and produced by Grammy, Golden Globe and Oscar-winning songwriter, Paul Williams. The television special originally was broadcast on HBO in 1977 and was nominated for four Emmy awards. Directed by Jim Henson, ‘Emmet Otter’s Otter’s Jug-Band Christmas’ features an all-puppet cast of woodland creatures and tells the story of Ma and Emmet Otter. Long Island Music Hall of Fame inductee and radio legend, Denis McNamara, will also be a featured guest on ‘The Sounds of Film.’ His latest DVD, ‘New Wave: Dare to Be Different,’ directed by Ellen Goldfarb, tells the story of WLIR, the radio station responsible for introducing new wave music to America. 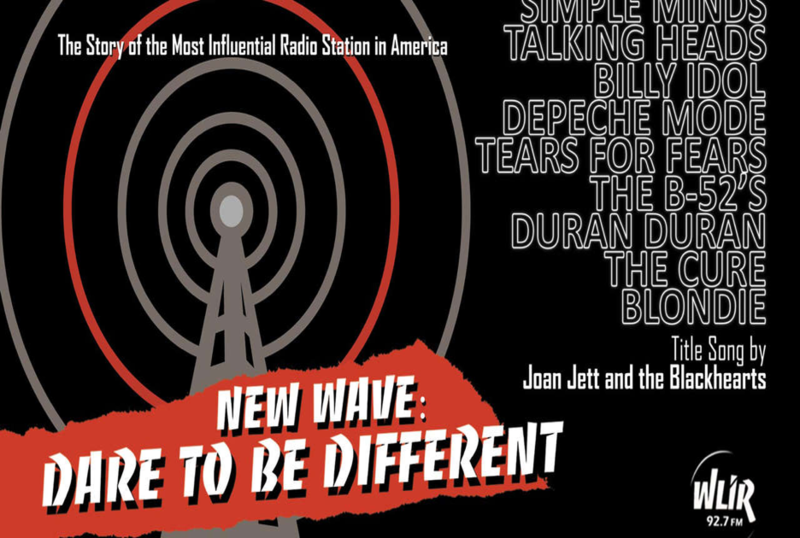 The film features interviews with Billy Idol, Joan Jett, Deborah Harry, Thomas Dolby and Howard Jones. Executive Producer, Denis McNamara, will be speaking about his role as Program Director of this unique radio station that created a community of listeners centered around punk and new wave music. The film is available for the first time on DVD. The Sounds of Film is the nation’s longest running film and music themed radio show. For the past 30 years, the program has delivered a popular mix of interviews and music to listeners all over Long Island, parts of Connecticut and streaming worldwide live on the internet. Past people interviewed for the show include Dionne Warwick, Billy Joel, Michael Moore, Alec Baldwin, Chuck D, Laurie Anderson, Carter Burwell, William H. Macy, Cheech and Chong, Morris Day and Jimmy Webb. Subject: LongIsland.com - Your Name sent you Article details of "Oscar Winner, Paul Williams, Talks Jim Henson, Muppets and Music on Tom Needham’s Sounds of Film"